"9.13.09OliverSacksByLuigiNovi" by Luigi Novi. Licensed under CC BY 3.0 via Wikimedia Commons"
John Branton in Runner's World with just a fabulous and inspirational piece on ultra-distance runner Mirna Valerio. My friend and fancy pants professor Tim Caulfield in the BMJ talking about the dangers of "Genohype". 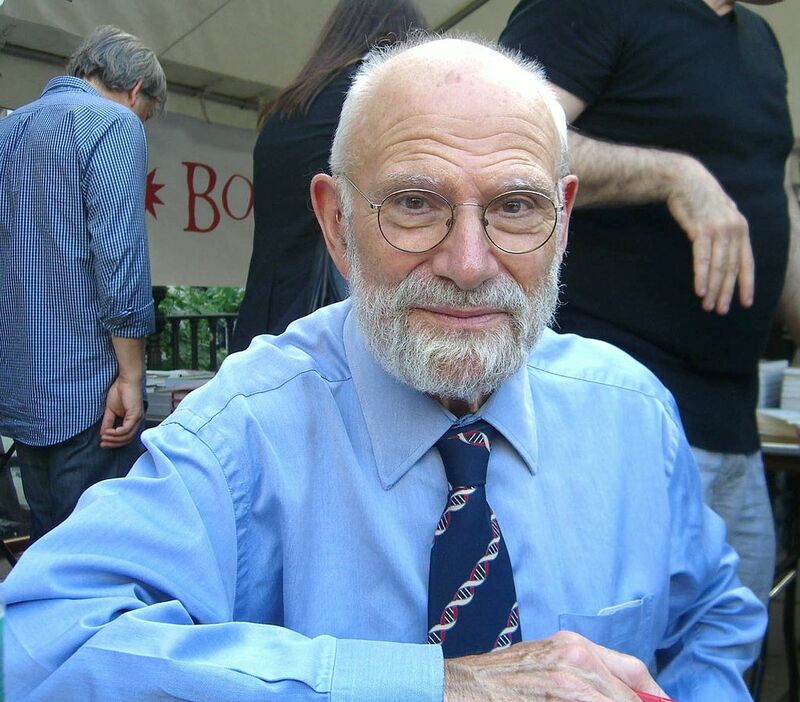 The great Oliver Sacks in the NYTs discussing his outlook on life as seen through the lens of his terminal, metastatic cancer.